Sporty and simple, the new Monster 797 offers everything needed for a fun ride. Book a test ride or get more information. Beautiful, fun and versatile, the SuperSport is the sports bike for the road that takes the energy and emotions of a sports ride everywhere. New Monster 1200. Compact, light and sleek design, a powerful and fluid engine with equipment at the technological cutting edge. The new Multistrada 950 is born: developed to combine comfort, design and high performance with incredible riding simplicity. 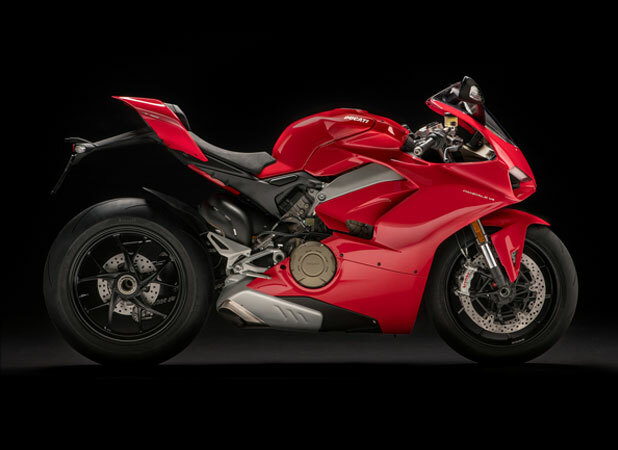 Panigale V4 is the first mass-produced Ducati motorcycle to be equipped with a 4-cylinder engine, closely derived from the Desmosedici of the MotoGP. Globetrotter: 7 heroes, 1 Multistrada Enduro, 1 trip around the world. 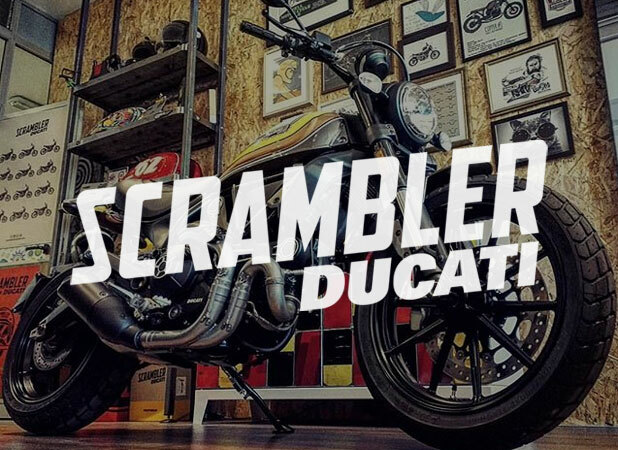 Contact a dealer and start your Ducati dream.